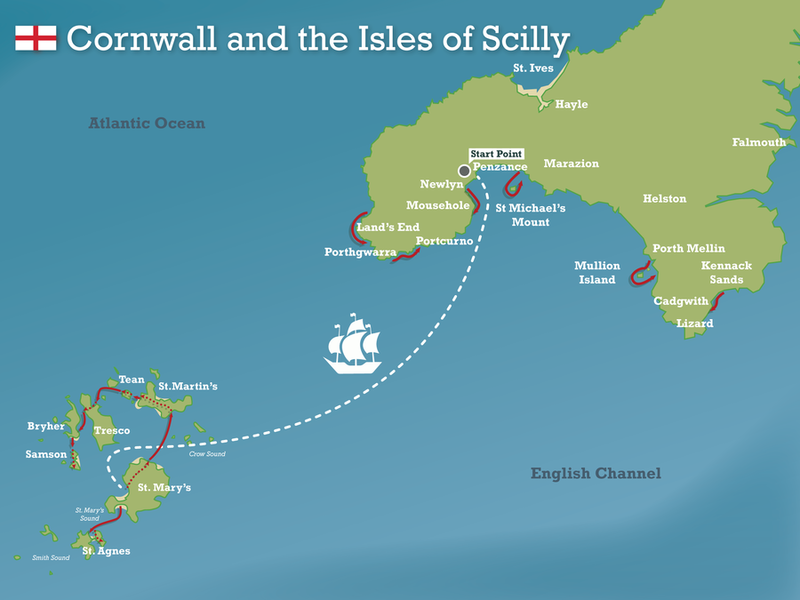 A scheme launched in the Isles of Scilly will use 43.8kWh of residential batteries, 450kW solar panels, smart heating and electric vehicles to support the UK islands’ energy system and tackle fuel poverty, PassivSystems and Moixa announced on July 24. The Hitachi Europe led £11 million ($13 million) Smart Energy Islands project aims to reduce the islands’ reliance on imported fossil fuels and electricity. It should be completed by November. The scheme includes UK-company PassivSystems’ cloud-based management systems in 100 homes (10% of the islands’ homes) and will use artificial intelligence to learn patterns of consumption to balance supply and demand. PassivSystems’ technology will forecast energy demand and control the use of energy for heating, storage and generation. It will integrate with Hitachi’s Internet of Things platform and Moixa’s batteries. Ten homes will pilot a variety of additional smart energy technologies, including smart batteries by UK-firm Moixa and air source heat pumps. Solar panels will be installed on more than 70 council-owned homes, on the islands’ fire station, the recycling facility and desalination plant, and in a solar garden by the airport (subject to planning). The project aims to meet 40% of the islands’ energy demand through renewables and enable 40% of vehicles to be electric or low-carbon by 2025. A pilot vehicle-to-grid system will use learning algorithms to keep an electric van battery at a state of charge that will allow it to support the islands’ grid when not being used. The not-for-profit Isles of Scilly Community Venture, will sell power generated by the panels and recycle the income to reduce electricity bills for all islanders through a special energy tariff that to be launched this summer.